Have you signed up for your local library’s summer reading program? This year’s national summer reading library theme is “Dig Into Reading”. 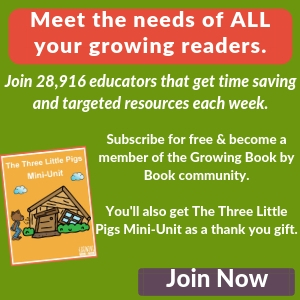 I’m excited to bring you monthly summer posts with book ideas to support the theme in conjunction with some other very talented bloggers from the Kid Blogger Network. 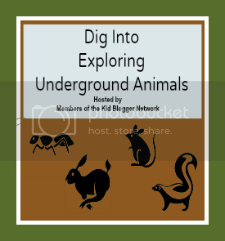 This month we are featuring underground animals and Growing Book by Book has chosen worms! 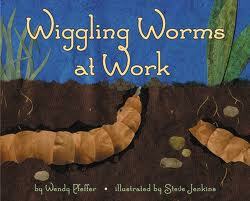 Here are some books about worms for your little ones to explore this summer. 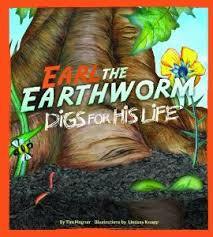 Earl the Earthworm Digs For His Life by Tim Magner is a story of worm who learns about how unique he is and how he makes a difference in the world. 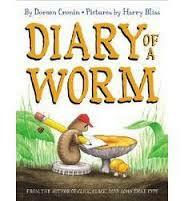 The Diary of a Worm by Doreen Cornin is a funny book about a worm’s life told in diary form. Cornin who is also the author of Click, Clack, Moo: Cows That Type is a favorite in our house. Wiggling Worms at Work by Wendy Pfeffer is a Let’s-Read-And-Find-Out-Science (Stage 2) book that tells about the work worms do to help our plants and flowers grow. 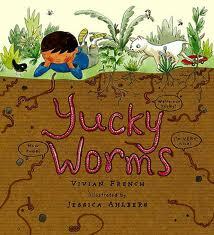 Yucky Worms by Vivian French is a beautifully illustrated book told through story and diagrams. Learn about how worms are truly friends to us! How to Eat Fried Worms by Thomas Rockwell is one of my all time favorites from my childhood. I included it in my Chapter Book Read-Aloud list. Billy has made a bet to eat 15 worms in 15 days and he really isn’t crazy about the whole idea! 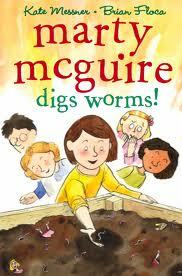 Marty McGuire Digs Worms by Kate Messner is about a boy who decided to turn the cafeteria trash into fertilizer for his third grade class project. Of course, he will need a little help from the worms in his grandma’s garden and his good friend. 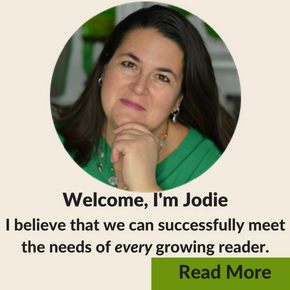 Thank you for sharing this post on Read.Explore.Learn. I will be pinning this post. I hope you enjoy them Marie! Hannah, enjoy all the digging and reading! Love your list. 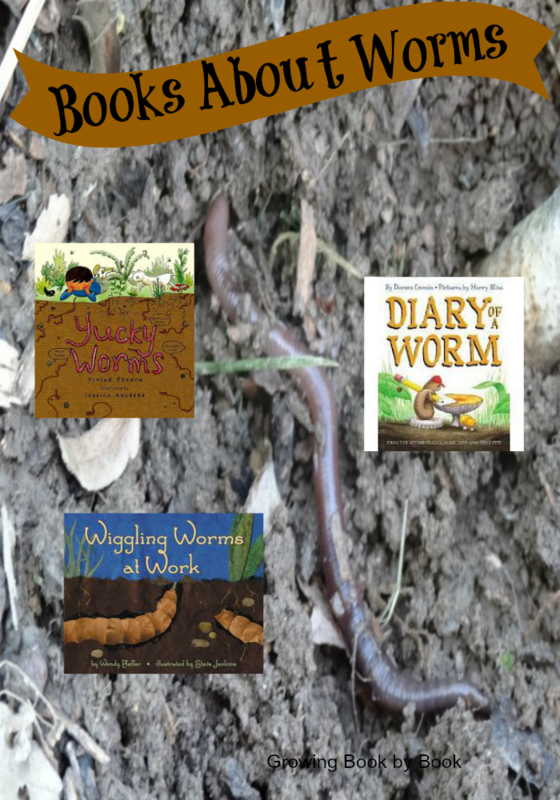 My kids love Diary of a Worm and How to Eat Fried Worms. Such fun for summer! How to Eat Fried Worms was one of my childhood favourites too! 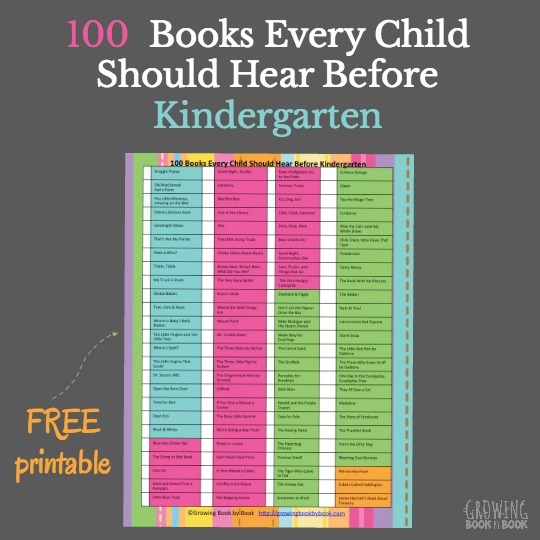 Great book list. 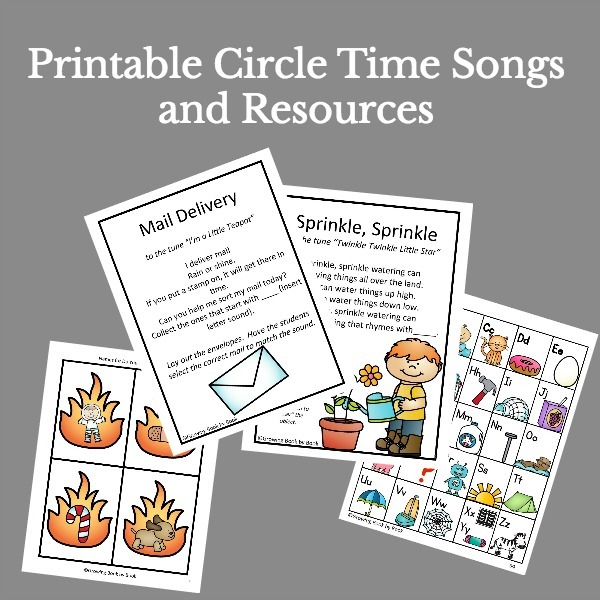 I’m pinning to my worms Pinterest board. 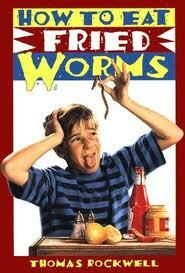 Erin, do you remember the movie/cartoon about How to Eat Fried Worms too? What wonderful book! I need to look for the book about Marty and the worms.